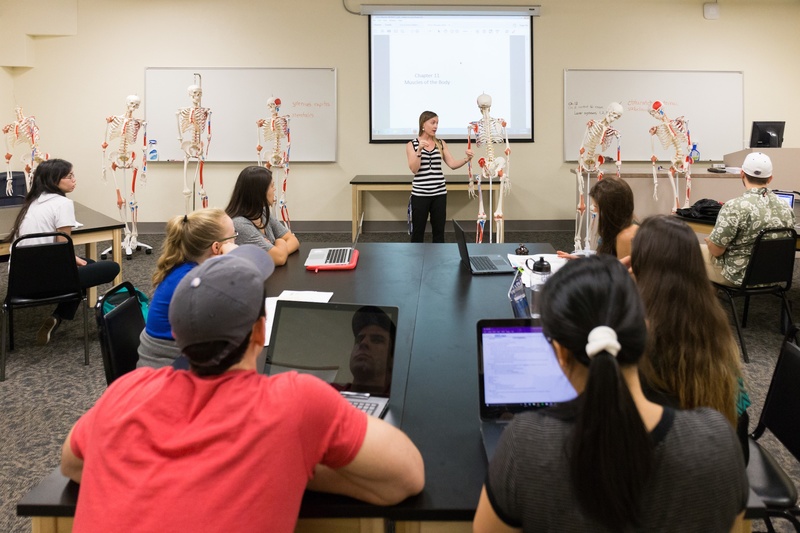 The HHP Applied Physiology & Kinesiology Doctoral program was ranked 3rd by the National Research Council. HHP Students receive more than $172,000 in scholarship money annually from our generous donors. Thank you! Because the more we understand, the better off all of us will be. And by sharing our findings, tourism and sport helps span cultural divides. Proper conditioning becomes a method for tracking major diseases. And behavioral research can save numerous lives. All made possible through a dedication to understanding people.